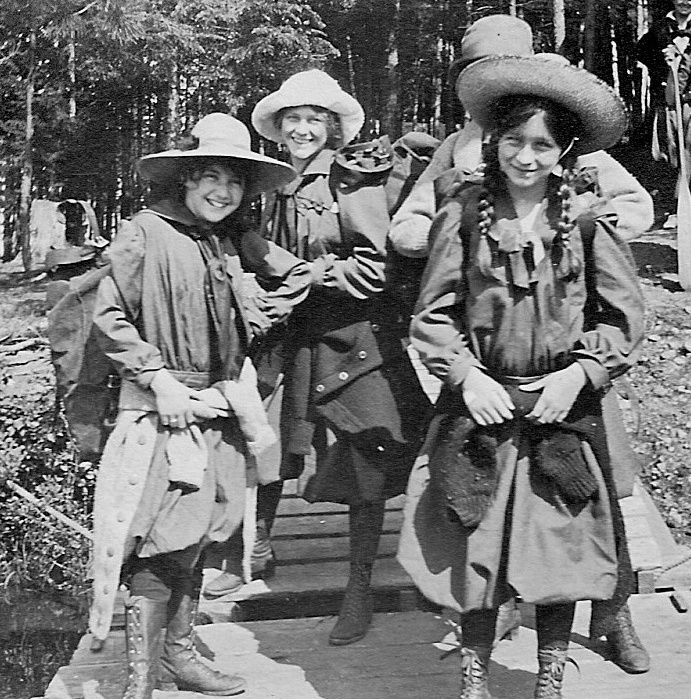 Camp Northway is North America’s oldest continuously-running all-girls summer camp, founded in 1906 by Fannie L. Case. 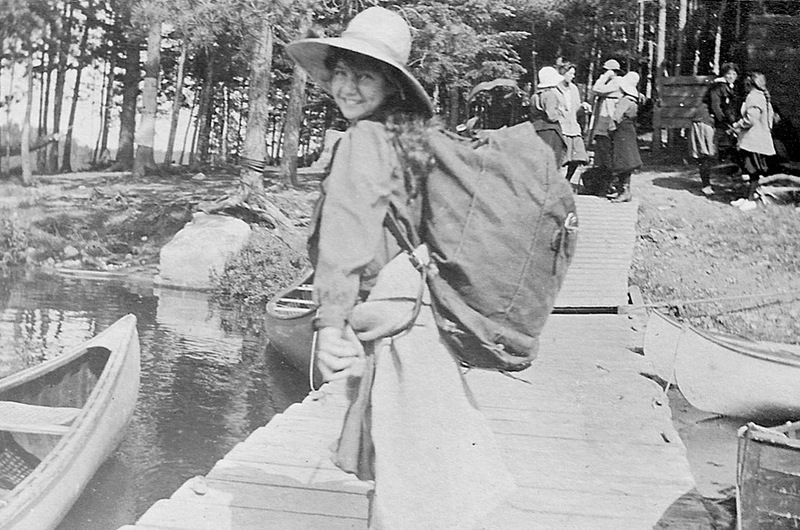 A teacher specializing in psychology in Rochester, N.Y., Fannie Case believed that the ideals of canoe-tripping—friendliness, lending a helping hand, and creative adaptation in a group—were a template for life in camp and throughout adulthood. Our traditions continue today with Northway campers and staff living in canvas tents on wooden platforms along our beautiful peninsula on Cache Lake. There is no electricity at Northway or Wendigo and all meals are prepared on a wood-burning stove. Northway is a family-owned and family-run business. Brookes Prewitt came to Northway in 1951 when his mother became Director. He has been at camp every year since then. 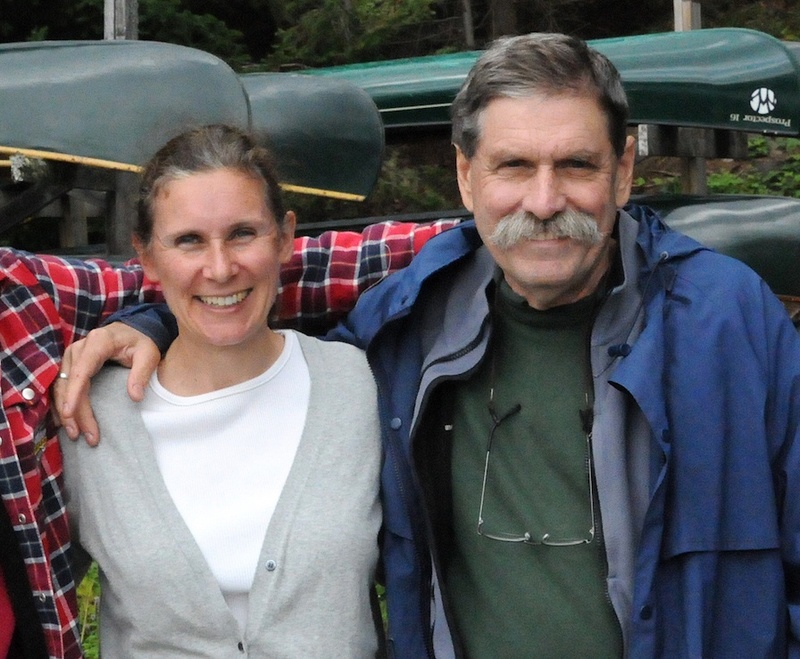 Before becoming the Owner and Director in 1976, Brookes was a Guide, and Head Guide for Northway’s canoe-tripping program and Directed Wendigo since 1967. He has an L.L.B. and a J.D. from Osgoode Hall Law School in Toronto and is a Barrister and Solicitor. 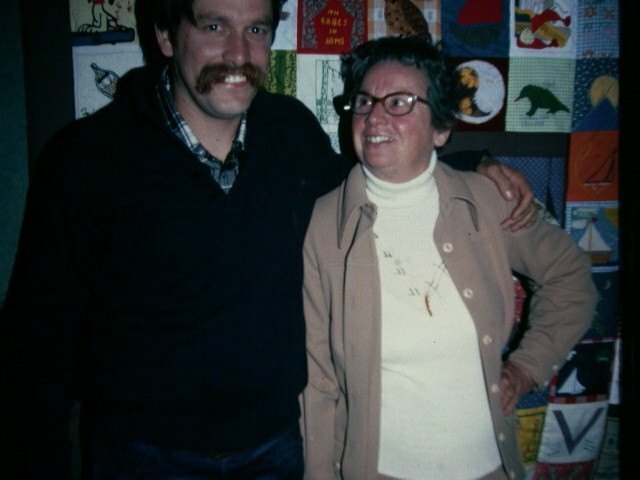 Brookes’ mother, Ann Russe Prewitt, directed Northway for 26 years before him and developed the excellent programs in sailing, tripping and canoeing that we have today. 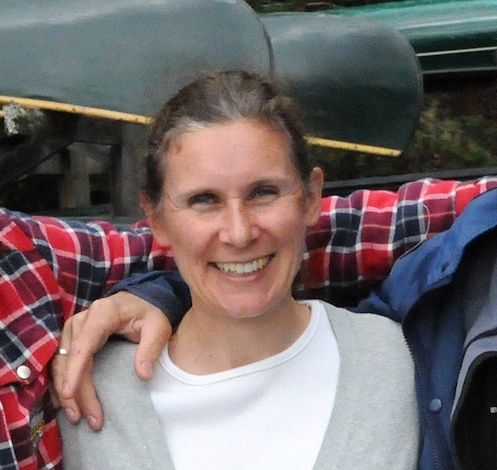 Joan Prewitt first came to Algonquin Park in 1986 to work at Bartlett Lodge, where she was manager from 1990 to 1992. Joan has an Honours Bachelor of Commerce degree from the University of Guelph, specializing in Hotel and Food Administration, and a Bachelor of Education from Brock University. She has been Northway’s Business Manager since 1996. Wilson Prewitt first visited Algonquin Park and the Northway site at the age of three months. 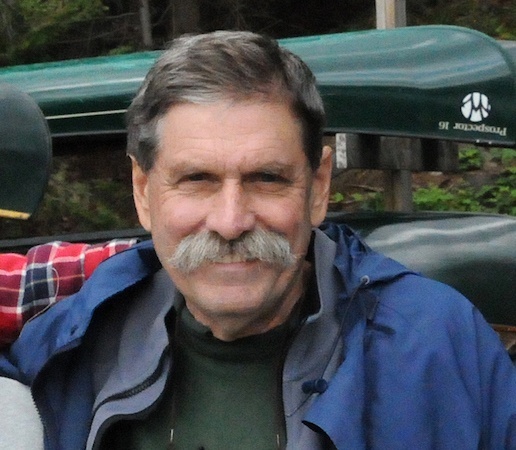 He has been a Guide and Head Guide at Northway. 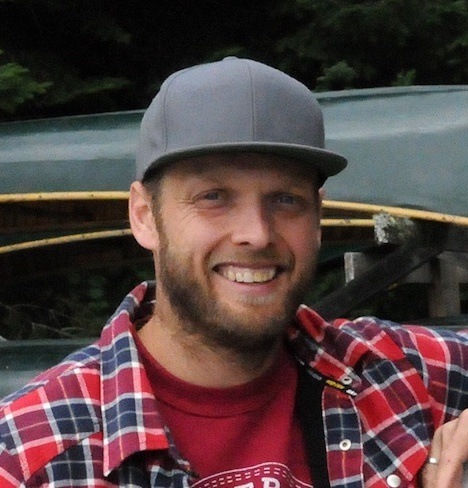 Wilson is a graduate of Algonquin College’s Adventure Naturalist Outdoor Education Program. 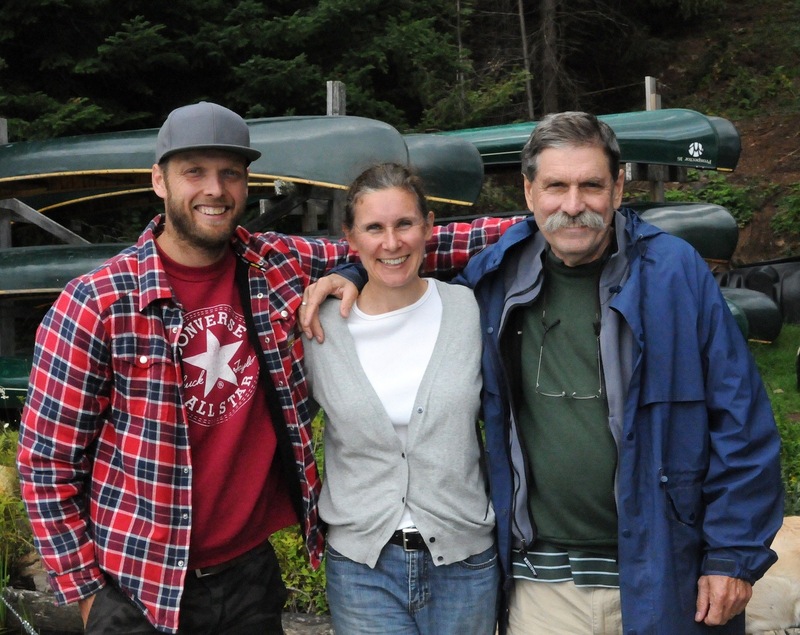 During the off-season, Wilson works as a Product Specialist in the snowmobile industry and can be found in the mountains of Pemberton, British Columbia. 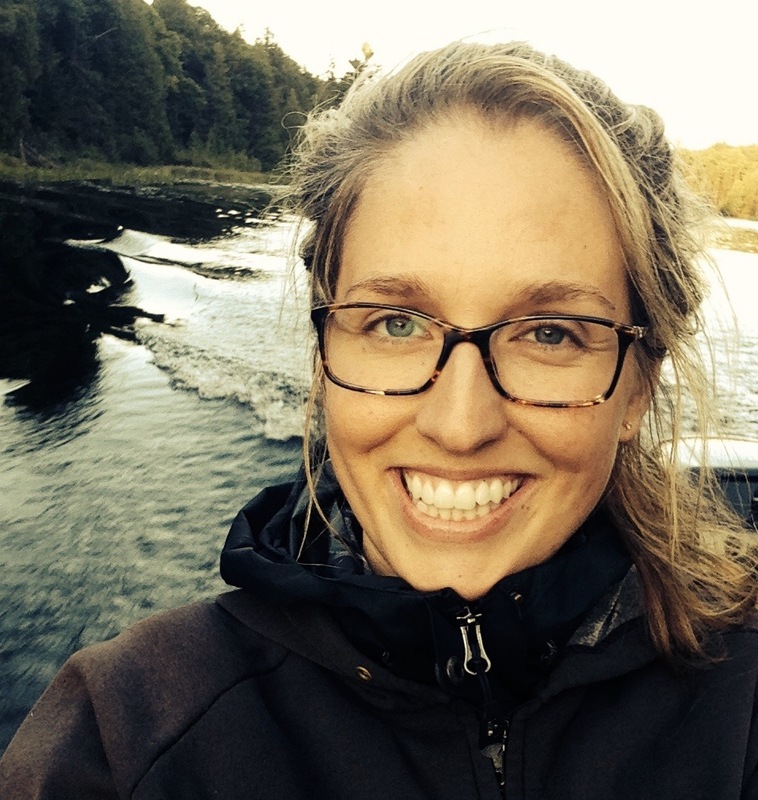 Becca Prewitt has been a Camper, Cook, Canoe Counsellor and Assistant Director at Northway before becoming a Director. 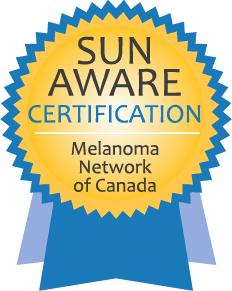 Becca is a graduate of the University of Guelph with an Honours degree in Philosophy. She worked for ten years in Toronto as a Project Manager in the Marketing and Advertising Industry and continues to do freelance work during Northway’s off-season. Check out the Northway Book! 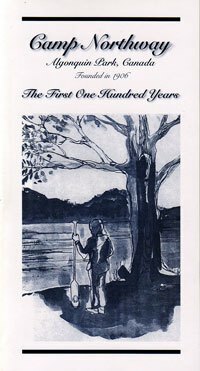 …is a collection of Northway stories, illustrating the tremendous impact of camp on the lives of so many. This chapter also includes a variety of items taken from the Northway archives. 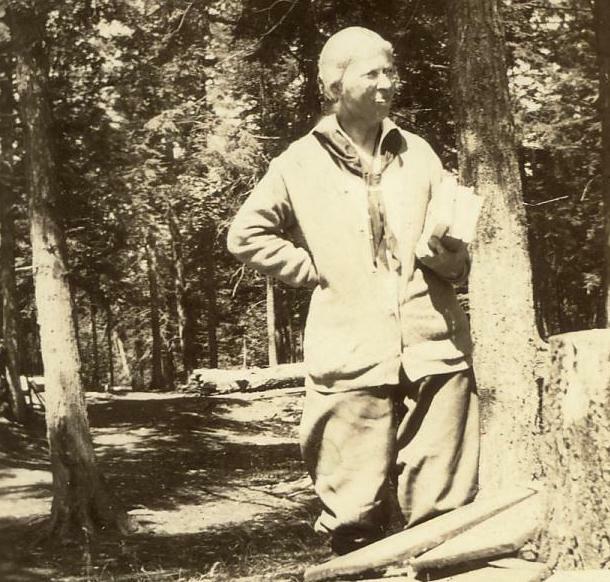 …consists of the recollections of the three Directors of Northway, Fannie L. Case, Anne Russe Prewitt and Brookes Prewitt, who have guided this great camp over a hundred-year period. 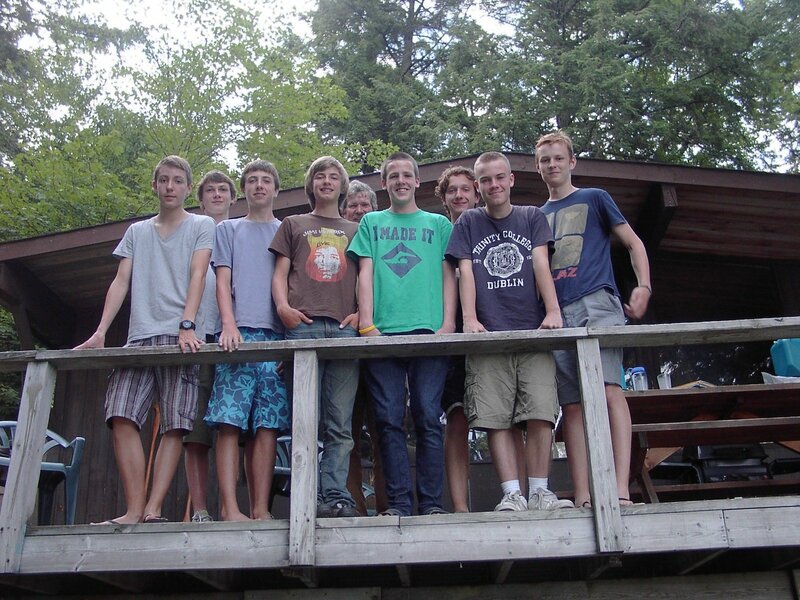 …is drawn from the Northway brochures and lists most former campers and staff year by year. 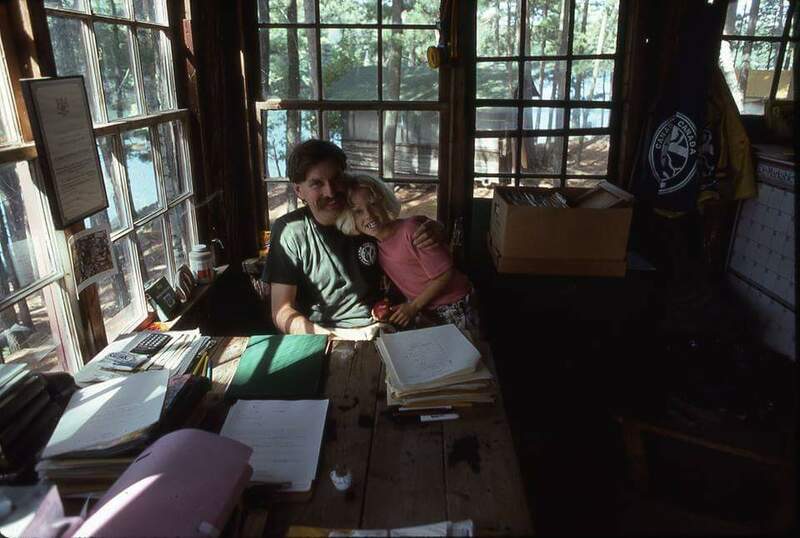 …throughout the book are selections from early Northway brochures along with quotes from former campers. Published summer 2006 (264 pages). The book is available for order and costs $25.00 plus $1.50 tax and $2.50 shipping for a total of $29.00 per copy CLICK HERE to download a printable Order Form.